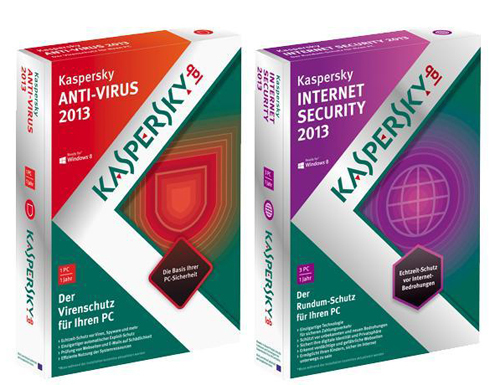 The new release of Kaspersky 2013 scores high on testing, but is it better than the competition? With so many competing software packages, it is hard to know which one to chose. Promising to outperform the competitors, it fell just short of the mark to be the leader, but does a good overall job at protecting your computer. Kaspersky Security Network consistently is able to analyze files, both incoming and those already existing. It scored highly on anti-Malware tests across the board. Very unobtrusive to the user, the firewall works seamlessly without any disturbance to the user. The new and sophisticated anti-phishing capability does an excellent job at filtering spam email so that no valid emails ended up not reaching the inbox. What this system has that others do not, is an excellent Parental Control feature, often lacking with other software. Financial information consistently remains protected when using it for online transactions. The malware system, although able to remove significant intrusions, can take a significant amount of time. SafeMoney doesn’t have the ability to block clipboard capture, and does not always do a consistently good job of blocking screen capture. While working, there is a tendency for the program to cause drag on the overall performance of the system which can be quite frustrating. 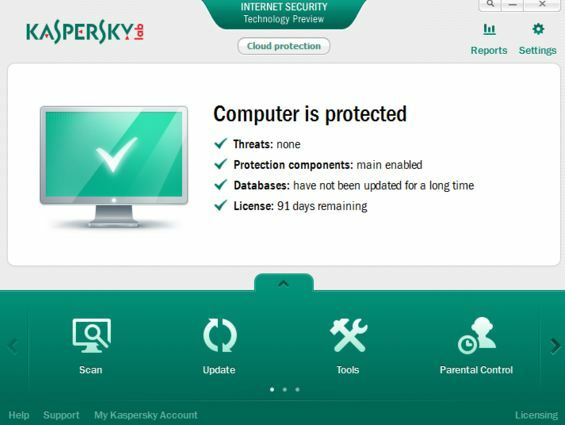 Kaspersky remains a sufficient, overall good system, to protect operating systems. The internet security system does everything that it is supposed to do including, both phishing, and spam protection. The new version is an improvement on last years system, with SafeMoney specifically targeting the protection of your online financial transactions. Overall, it is a good choice.